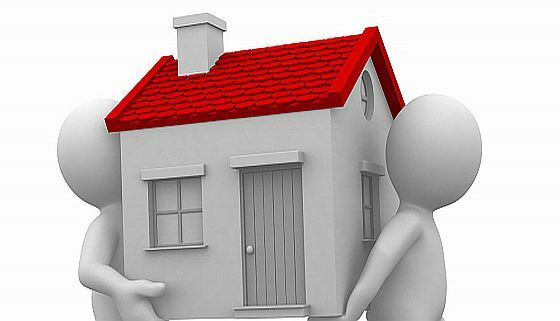 Dunedin ratepayers are getting some of the best value for money in New Zealand, Dunedin City Council chief executive Sue Bidrose says. 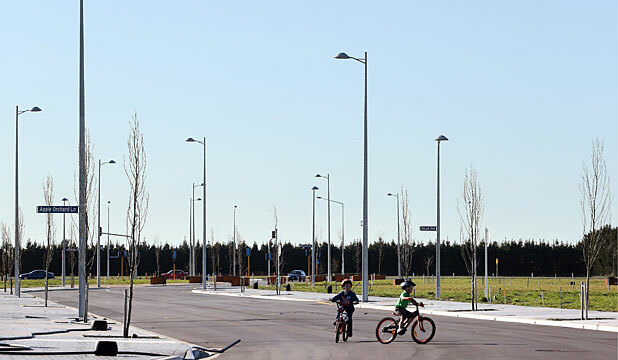 In response to questions from Cr Mike Lord during this week’s draft annual plan deliberations, chief executive Dr Bidrose said its residential rates – which in the 2015-16 year averaged $1996 per household – were in the lowest quarter in New Zealand and “certainly” the lowest among large cities. When I’m with you, I’m standing with an army…. Thu, 28 Jan 2016 at 9:10 a.m.
LOCAL GOVERNMENT . . . The Herald has asked the question of whether NZ is corrupt. Really? They don’t know? Are they surprised? Of course NZ is filled with corrupt officials. Local Government is the worst. Corruption is foolishly assumed by the Media Party to be extreme acts. Like someone getting paid off to make a decision that avoids due process. They have tried to lay the blame on top line government “scandals” but they are missing the point. Corruption comes in many forms. 27.1.16 NZH: Stonewalling and strange deals: Has NZ become more corrupt? First launched in 1995, the Corruption Perceptions Index has been widely credited with putting the issue of corruption on the international policy agenda. Controversies such as the Saudi farm deal and SkyCity’s Convention Centre mean New Zealand no longer sets the standard for integrity in the public service, as it slips down the world rankings for corruption. New Zealand fell to fourth in the latest Corruption Perceptions Index from Transparency International released yesterday. It has previously topped the index seven times, including as recently as 2012 and 2013, and fell two spots this year after losing the top ranking to Denmark in the 2014 list. Finland and Sweden have now overtaken it and are perceived to have less corrupt public sectors than New Zealand. 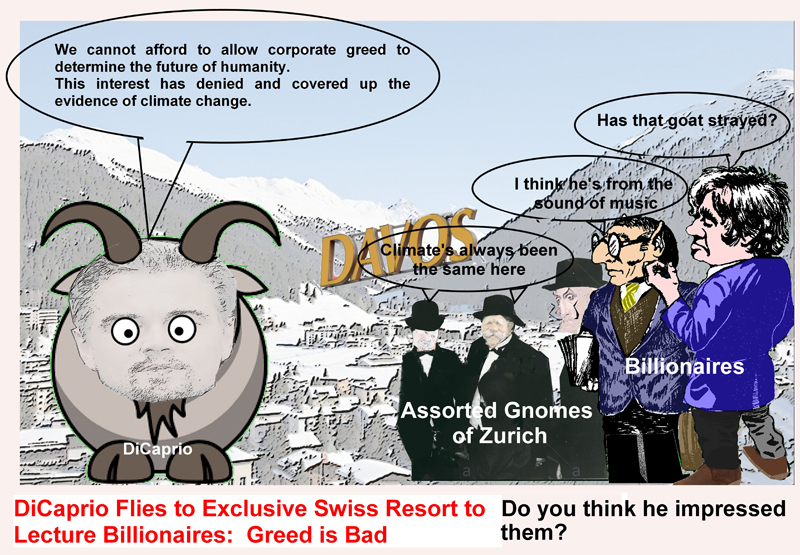 The SkyCity Convention Centre plan, the Saudi sheep deal and the Oravida affair have been cited by Transparency International as the primary reasons for New Zealand’s slide down the rankings. The findings in the latest report have been backed up by the Public Service Association (PSA), with national secretary Glenn Barclay saying the group was not surprised by the drop thanks to a “growing lack of transparency” in the public sector. Monday, 25 January 2016 6:13 p.m.
█ Message: I did comprehensive research at the Library this afternoon and these are my findings. Councillors have clearly dropped the Ball!!! You will be aware of the widespread concern that despite the Mayor’s opinion the stormwater network infrastructure did play a significant part in the flooding of 3 June 2015. I would tend to agree with that opinion because a close study of the South Dunedin Integrated Catchment Management Plan (ICMP) attached to the 3 Waters Strategy conveys the same impression. 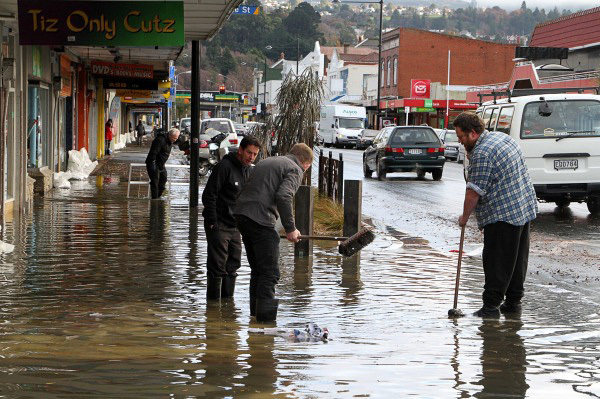 The question I have asked myself is this: were Councillors aware of the potential problems before last year’s extreme weather event and could any of you have done more to check that South Dunedin ICMP recommendations were being followed through faithfully by staff with adequate funding by Council? So my question is why didn’t you (or any one of your colleagues) think to follow this up by using your right to put this important matter on future Agendas for a review? It is sad that a close inspection of subsequent minutes show no Councillor using the “Notification of Agenda Items for consideration by the Chair” option to formally check on progress with ICMP implementation and particularly the South Dunedin Catchment. To be fair to Staff the next (and only time) this matter came up on the Agenda was 12 June 2012 under Agenda [item] 4 Stormwater Quality Update. Although this Report majored on quality discharge there were bold statements made eg “we will resolve all known cross connections between the foul and stormwater networks by 2015 etc” and particularly in the Conclusion – “Council has also committed significant funds to ensure that its strategic stormwater management objectives are met and is making good progress with implementation of these Plan”. So in the light of these promises and the fact that a search of subsequent minutes of the ISC to date show no mention of this issue why wasn’t this most important issue followed up by you and your fellow councillors on the Infrastructure Services Committee? The chair of Infrastructure Services Committee is Cr Kate Wilson. Cr Jinty MacTavish chairs the Community and Environment Committee. Cr Andrew Noone is the past chair of ISC, and currently chairs the Hearings Committee. 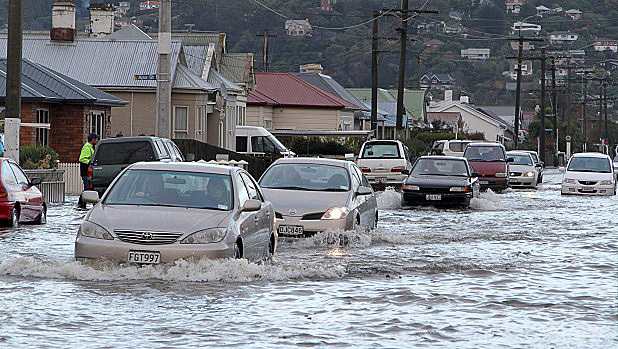 The 3 June 2015 Dunedin Flood was NOT an extreme weather event. This was easily confirmed by recognised experts in their fields including a hydrologist (hydrologists use a variety of computational, hydrological and scientific modelling techniques in the research, development and maintenance of safe and sustainable domestic or natural water management strategies) and a meteorologist (meteorologists predict the weather and study the causes of particular weather conditions using information obtained from the land, sea and upper atmosphere; they use computerised and mathematical models to make short and long-range forecasts concerning weather and climate patterns). Historical records have also been referenced to expose the Mayor of Dunedin’s erroneous claim that this was an extreme weather event. Publisher Ian Wishart says a new book will finally solve the infamous Marlborough Sounds murder case. Wishart will next week publish the book, Elementary — The Explosive File on Scott Watson and the Disappearance of Ben and Olivia. The book looks at the disappearance of Ben Smart, 21, and Olivia Hope, 17, in the Marlborough Sounds on New Year’s Day, 1998. Scott Watson was convicted of their murders in May 1999 and remains in prison. He has denied any involvement in their disappearance and death. The remains of Smart and Hope have never been found. Wishart said he was “pitching” the book as “solving the case”. 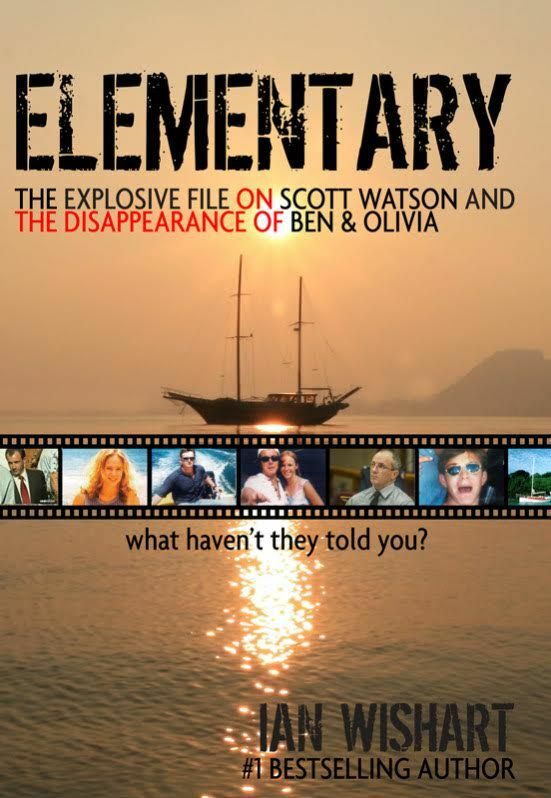 Title: Elementary: The Explosive File on Scott Watson and the Disappearance of Ben & Olivia – What Haven’t They Told You? Pre-order a copy from your bookstore because they will have guaranteed stock on day one. Orders can also be placed at Investigate magazine’s webstore. How did this activity happen without a publicly notified plan change? The ‘warehouse precinct’ referred to in the restaurant’s marketing isn’t recognised by the current Dunedin City District Plan. 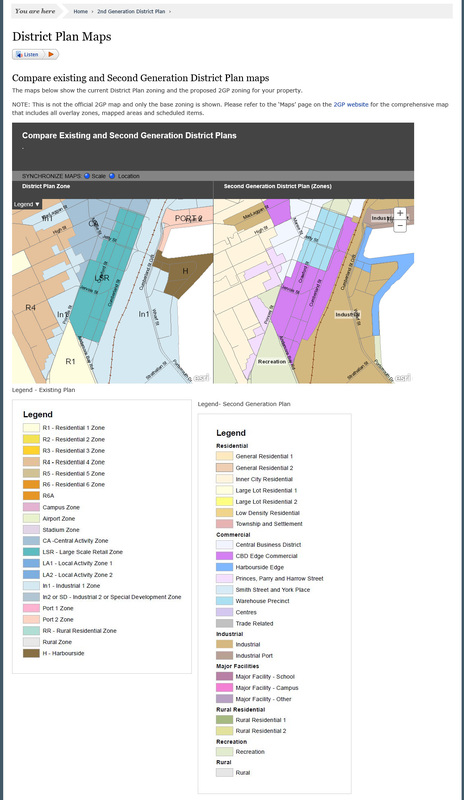 The building is located within the LSR – Large Scale Retail Zone (see comparative district plan maps below), and the Vogel Street Heritage Precinct (TH13). Vogel Street “remained zoned for large-scale retail uses, although it was proposed to become a mixed-use zone [the warehouse precinct] – allowing a wider variety of uses” – under the 2GP. 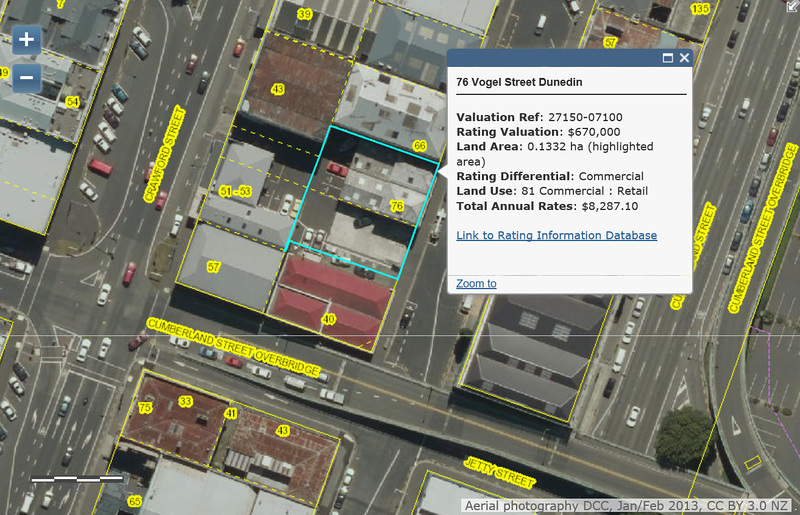 A Dunedin businessman and his city councillor wife have been labelled “dinosaurs” amid claims they are deliberately standing in the way of the warehouse precinct’s regeneration. The criticism came after it was confirmed yesterday Alistair Broad, a commercial property owner and businessman, had filed an objection opposing the Vogel St Kitchen’s bid to renew its liquor licence. 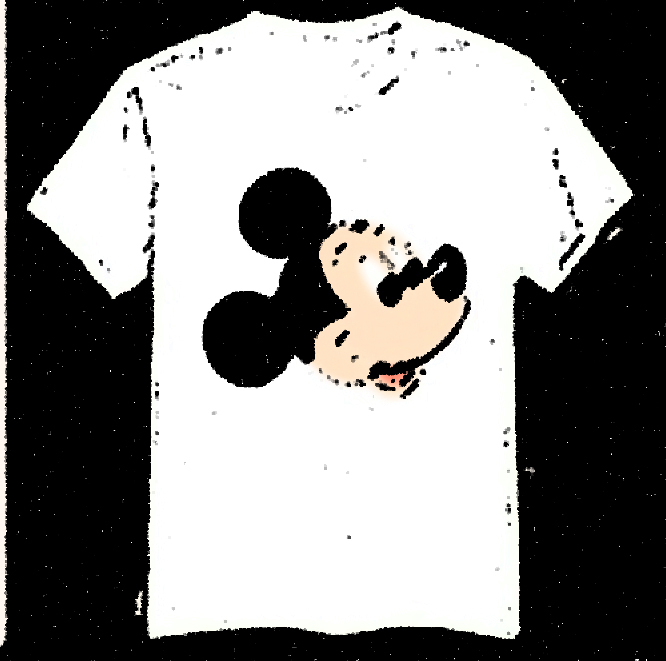 In a former life, the popular Vogel St Kitchen (VSK) was the McIndoe printery. The old brick building has been strengthened and given a new lease of life as a two-level coffee house and licensed eatery. 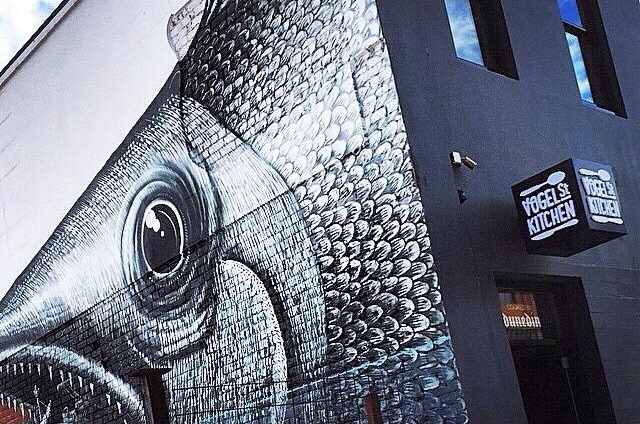 Restaurant proprietor Riah McLean and property owner Lawrie Forbes commissioned a mural by London-based street artist Phlegm for the south exterior wall, visible from the street. 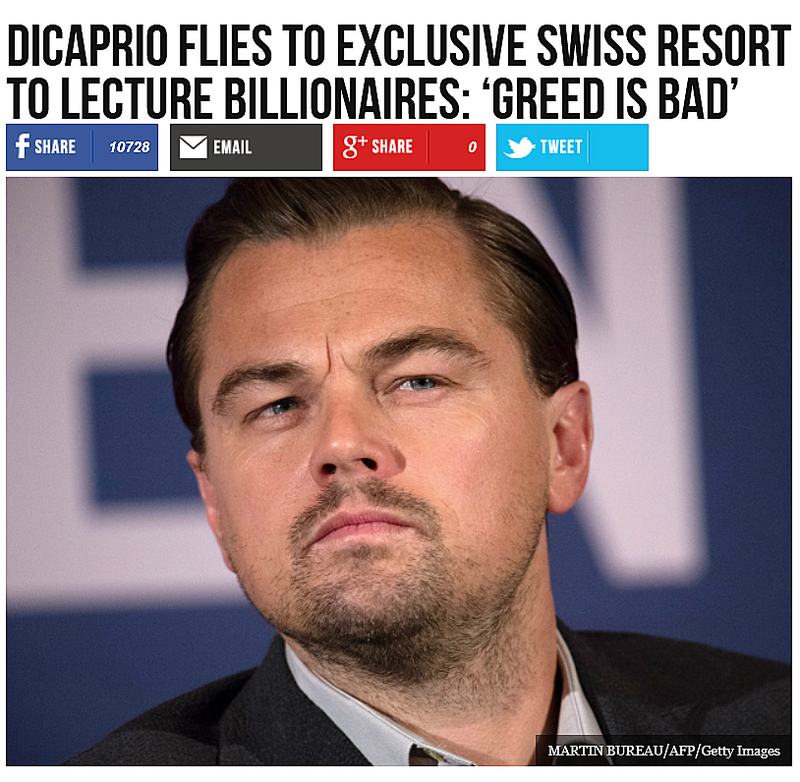 Fri, 22 Jan 2016 at 8:02 a.m.
Leonardo DiCaprio has flown by private jet to the World Economic Forum’s annual conference for sinister plutocrats and craven politicians in Davos, Switzerland, to attack the “greed” of the energy industry.